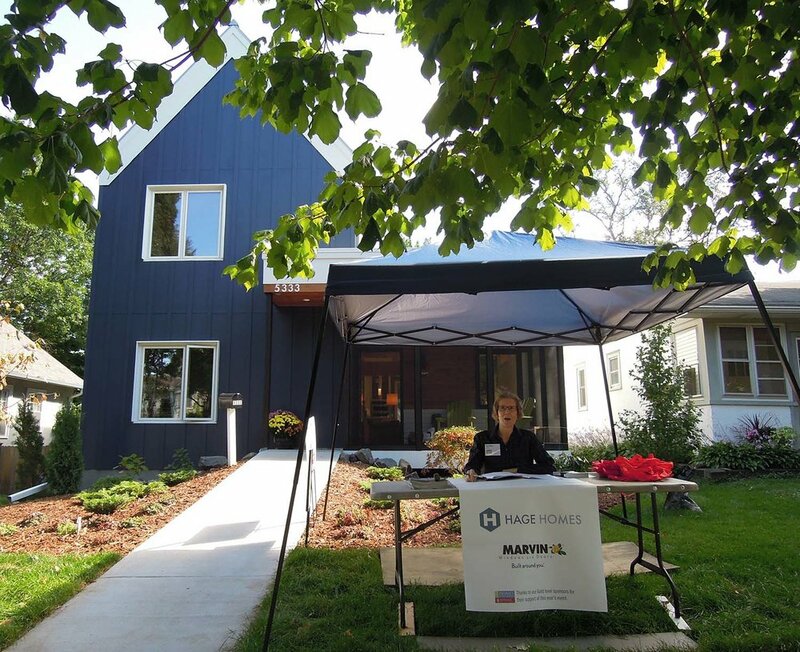 The weekend's Homes By Architects Tour (the 10th annual!) was a great success. 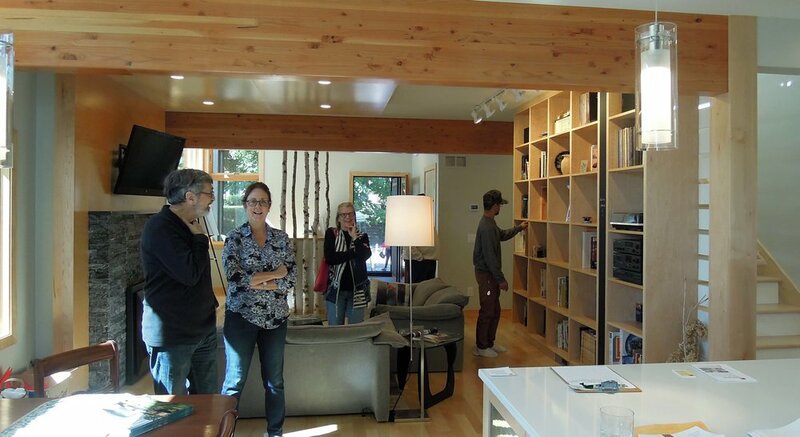 We had over 875 visitors, the weather cooperated, and I think that the house showed pretty well. All the work over the past weeks was worth it and although we have a long ways ago until everything is really, truly "complete", we're in a good place at the moment. Thank you again to all of our volunteers, and thank you to all of the wonderful tour guests who came through and introduced themselves or offered comments!